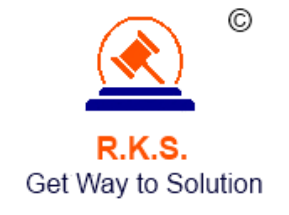 RKS Private Limited was established in the year 2005. We are the Leading Service Provider of E-Filling Services, Goods And Services Tax, Income Tax services,NPS, Digital Signatures.We are authorized By NSDL to provide services related to TAN, PAN, E-Filling,NPS , DSC & many more.We are partner with eMudhra for Digital Signature business and deals in all types of Digital signatures like Class 2, Class 3, COMBO, DGFT, Document Signer, SSL certificates etc and FIPS level 2 & level 3 certified crypto tokens.The services provided by us is mainly directed to address the various complications that our clients face while dealing with Income Tax. Goods And Services Tax Services are offered in a well organized and systematic way to our clients in order to carry out related operations in a hassle free manner.